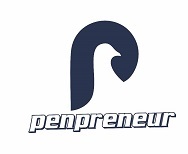 Penpreneur is a team of creative and exceptional Writers, Web Developers, Graphic Designers and Instructional Designers who help facilitate businesses and other personal brand development. Penpreneur is a writing firm specializing in the placement of highly-qualified Technical Writers, Medical Writers, Science Writers, Business Development Writers, Creative Writers, Web Developers, Graphic Designers and, Instructional Designers who help facilitate businesses and other personal brand development. Our complete independence means we remain objective and construct writing plans (or writing strategies). We recommend strategies, not products. We can help with all your writing needs, whether your situation is straight-forward or out of the ordinary. Simply, we work with each client to develop, implement and maintain a relevant and comprehensive writing strategy, assisting clients to grow their business, meet lifestyle objectives and protect their identity. Our foremost purpose is to help, not sell. We can help you achieve your goals, no matter how big or small they may be. We can assist you to plan your business, register your business and provide an online presence for your business. We can help you make smart decisions with your money. We offers solutions to clients who do not have the time or verve for writing and clerical work. 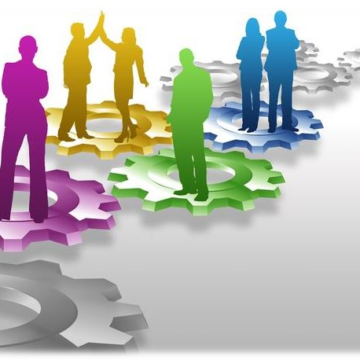 We assist business users to oversee their project portfolios and build assessment systems that enable them make right decisions for their business and long-range intentions. 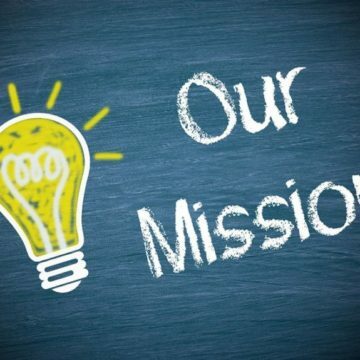 We help clients identify and analyse the clogs in the wheels of their marketing strategy, and offer them a more persuasive and organised business/personal reform method. We promote a solutions platform that has a clear cut edge over any other in the content provision industry, in terms of service level, product quality, features, form, function, product performance, reliability, and value. To introduce writers and experts who fashion professional solutions for clients who don't have the time or proficiency for organised writing, helping them, the clients overcome their challenges and meet looming deadlines at work, school and in other business endeavors. At the Penpreneur, we help our clients build and sell their message convincingly in simple and clear terms to their desired audience, without tampering with the client’s original idea. To be avant-gardists in provision of premium content, and be the leaders in literary information out of Africa by 2020. Also, to be the leading and world biggest writing and consulting firm. 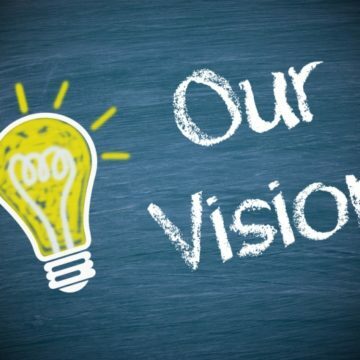 Our vision is to also help our clients grow their business from an aspire level to a giant level. Penpreneur thrives in the scribing and content solutions industry on the wings of disruptive innovation and product leadership. We are a new category of business attracting a new category of smart and business savvy customers. Asides making sure that our products are of sterling quality, we pay extra attention to customer experience and intimacy, hence forming and retaining a formidable relationship with our clients. 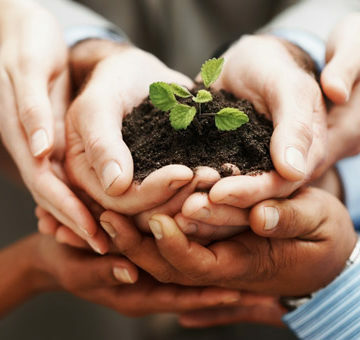 Our culture is; Long-term Collaboration and Customer Intimacy, because we care. Our consultation service includes knowing the very heart of our clients business. Everything possible about the good, and who benefits from what they are getting from us at Penpreneur. The tweets can not be retrieved: no function found to start authentication process.